Help your clients interview and hire the right people. Help your clients build teams that work effectively. 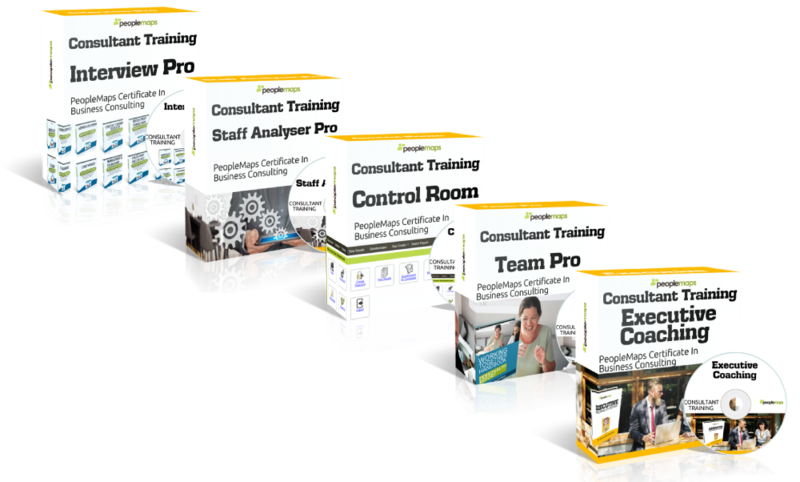 PeopleMaps provides business consultants with a range of courses to choose from. Click the button below and decide which course you want to certify in first. You may complete as many courses as you need.